This is what I like to call the anti-vacation day. It reminds me nothing of my daydreams. It's far from relaxing or peaceful. But it's what Amara wanted. 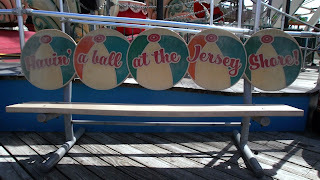 And it's quintessential Jersey Boardwalk. How could I resist? All Morey's Piers, all the time! Hearing "pier" is deceptive. 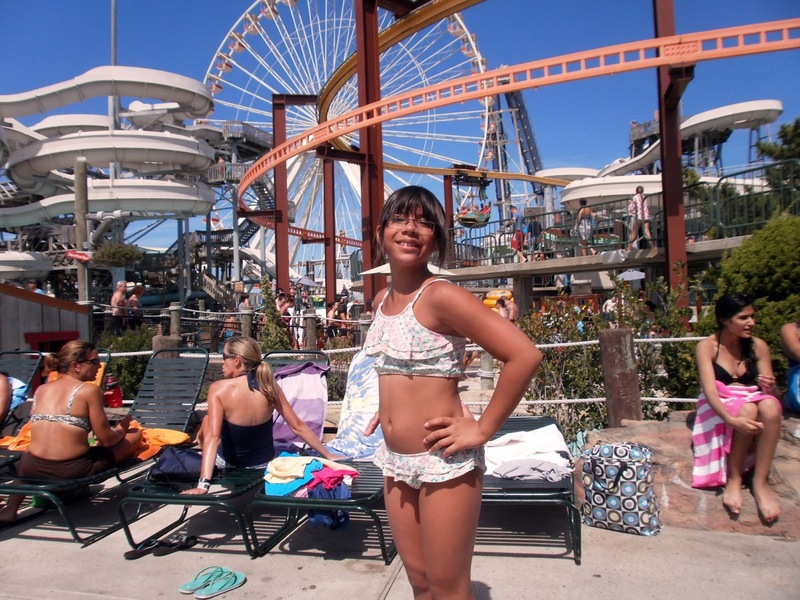 There is no way to conquer three piers filled with rides plus two waterparks in one day. Waterparks. Yes, there's a free beach. But the waterparks are so worth it. We didn't get to ride the Ferris wheel. There was just too much to do! 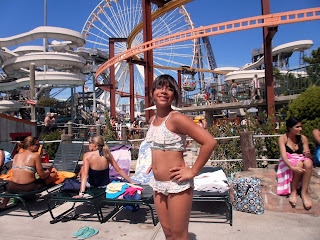 Morey's Piers & Beachfront Waterparks provided us two one-day Ride & Waterpark passes to review its parks. You can find my complete review here. We went to the waterparks and went to the amusement parks at night. Mom wasn't able to bring her purse on 2 of the amusement park rides. 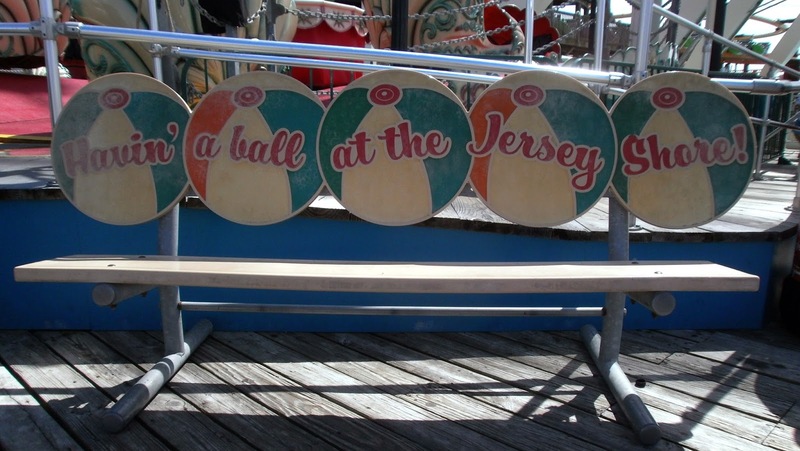 Go to the piers and ride The Great Nor'easter! It is the best ride ever!! I wish I could've rode in the Cape May section/row of Riptide.